The gym is OPEN for Girls Basketball! 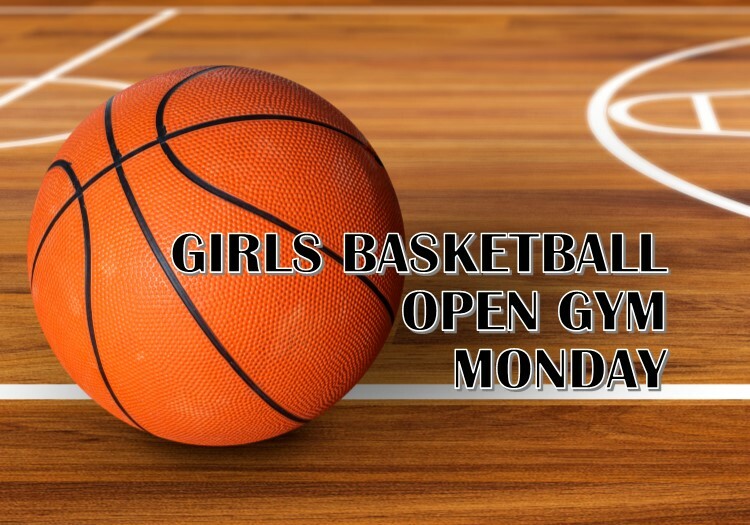 See you on Monday for Open Gym for Girls Basketball from 4:15 – 5:30 p.m. Head Coach, Selena Winbush, would love to see all incoming 9th – 12th grade girls, including our future Rattlers from Bush and Lopez Middle Schools! Mark your calendar for these remaining Open Gym Mondays to play some basketball!